On World Health Day we reflect on the gains made and the significant challenges that still exist in healthcare. Our humble contribution is to facilitate frictionless telemedicine and virtual care interactions between healthcare providers and their patients regardless of geographical locations. 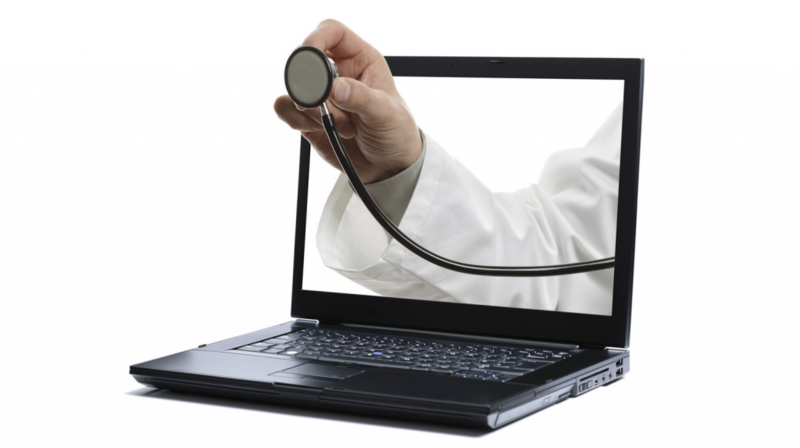 Why do these and many other healthcare organizations turn to Zoom?